TV’s can be complicated at the best of times. Ideally, you’d just plug it in and have everything work, but as our devices get more and more impressive, the number of potential problems increases. 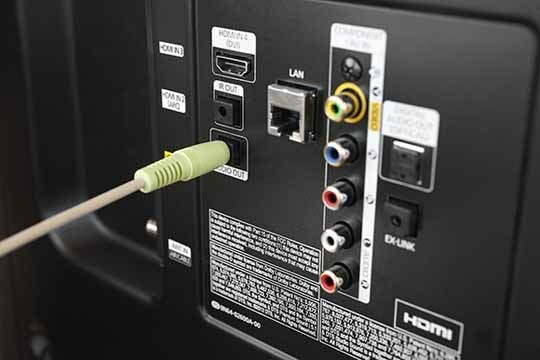 In this article, we’ll explain how to fix sound problems on a Samsung TV. This seems really simple, but you’d be surprised how often it’s an issue. Turn on the TV and try raising the volume. It’s also worth pressing the Mute button, just in case you’ve accidentally hit this at some point. Do you see a volume indicator on the screen? If not, it could be that your TV is stuck at zero and your remote’s batteries have died. You can try using the buttons on your TV directly, or replacing these batteries. Hopefully, that’s fixed the problem, but if not, continue on to the steps below. If you’re using the default TV speakers, you can skip this step. 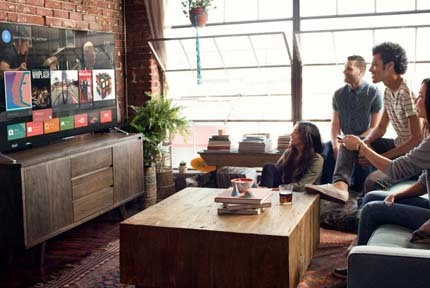 If you have a soundbar or external speaker, though, it could be that something’s gone wrong with it. First, make sure your speakers are turned on and the volume is turned up. Next, check the connection at the back of the TV. Specifically, make sure that the cable in the Audio Out port is in nice and tight. You may even want to try taking it out and putting it back in, just to be sure. Okay, now press the Menu button on your TV’s remote control. Scroll down to Sound and click on the Select Speaker option. You should see a list of all your connected speakers. If you don’t see your external speaker, this means it isn’t connected properly or is turned off. Try using a different speaker to see if this fixes your audio issue. If the TV speakers work fine, there’s a problem with your external speaker, and vice versa. 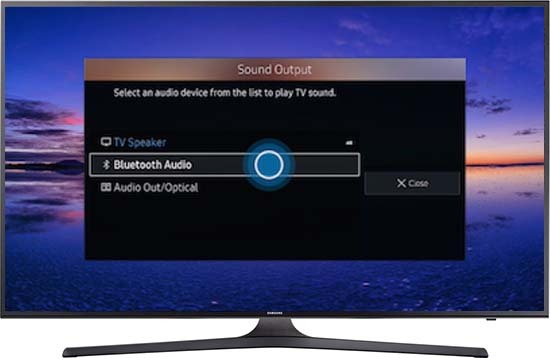 If your TV allows you to pair Bluetooth devices, it’s time to disconnect them. Similarly, if you’ve plugged headphones into it, take them out. It’s possible that the audio has actually been playing, but you just couldn’t hear it since you weren’t wearing the headphones or in the room with a Bluetooth speaker. Once you’ve done this, go back into the menu and tell your TV to use its own speakers. Can you hear anything now? Unfortunately, if none of the previous steps have helped, you likely have a hardware problem. TV’s aren’t like broken laptops or phones – they’re a lot harder to fix and you’ll need a highly skilled technician to take care of it for you. If your TV is still under warranty, now’s the time to call Samsung. Depending on the severity of the issue, you might find a replacement to be less expensive than the repair itself. If you don’t have a warranty, or your TV is no longer covered, search online to find a TV repair shop in your local area. 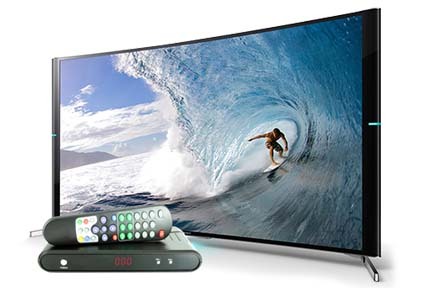 Buying a new flat screen TV is not yet in the budget? No worries! Buy a portable TV for the meantime. We list the best portable TV right here, check this out! It’s not always easy to find the cause of audio issues, but by following our steps, you should at least have a general idea of where the problem lies. With a bit of luck, you’d just muted the TV accidentally, since they’re expensive products and replacement parts can be hard to come by.